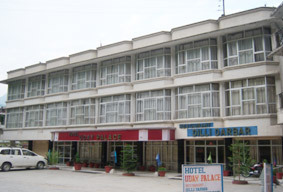 Hotel Uday Palace, Pipalkoti, situated on Rishikesh Badrinath National highway, only 17 km. 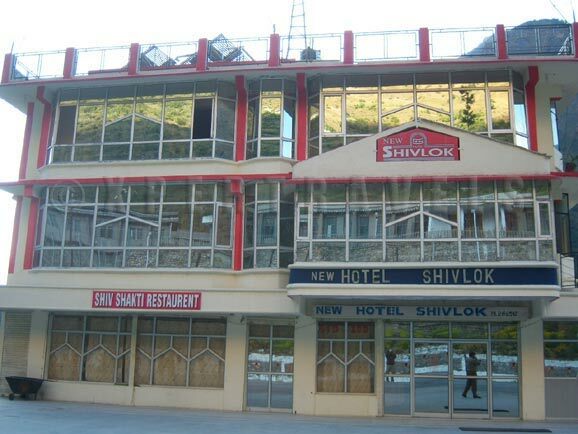 from Chamoli, Pipalkoti is a small village town, 37 km. 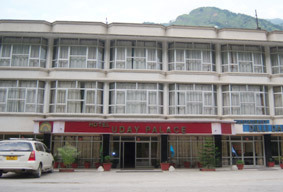 from Joshimath, hotel Uday Palace provide all the facilities, Executive suties. 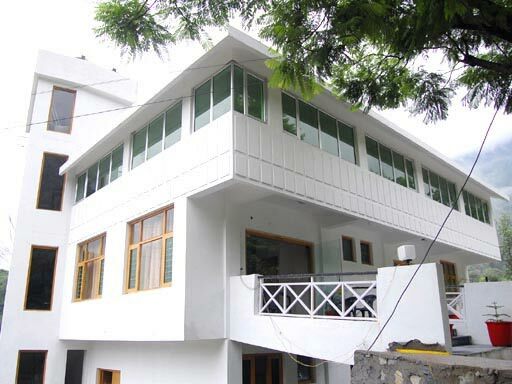 Super Deluxe Room, Deluxe Room, Four Bed Room also, all rooms with attach bath, running hot and cold water, colour T.V. 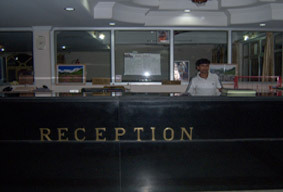 Phone and fully carpeted, beautiful lobby, 24 hrs room service an Indian restaurant with fast food, car rental and doctor on call, it has a huge Parking space, Dilli Darbar Reaustrant. the home of creative Indian cooking, Conference hall and out door catering. Standard Room, Deluxe Room, Super Deluxe Room, Suite Room. 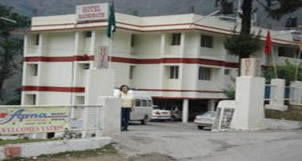 Address : Badrinath Marg, Pipalkoti, Uttarkhand.